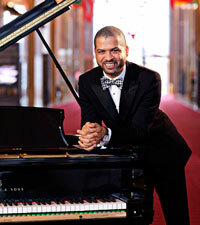 20% off for Chucho Valdés and Gonzalo Rubalcaba at the KC! 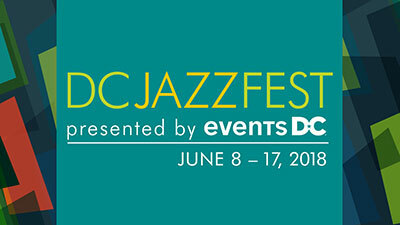 Friday at the Kennedy Center! 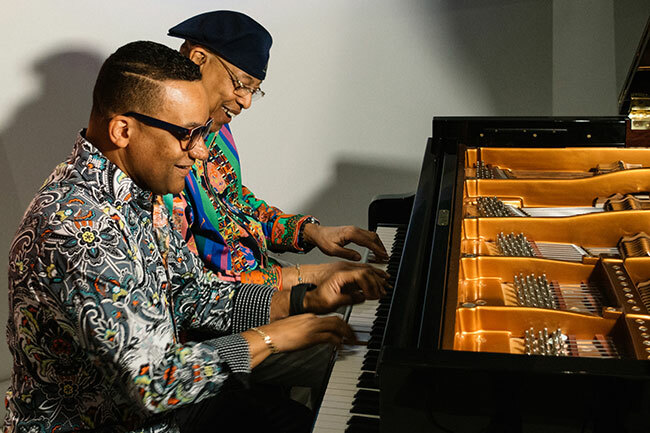 Chucho Valdés and Gonzalo Rubalcaba. mutual admiration and respect goes back decades. number “300187” to save 20% on all seats. notice. Service fees may apply.